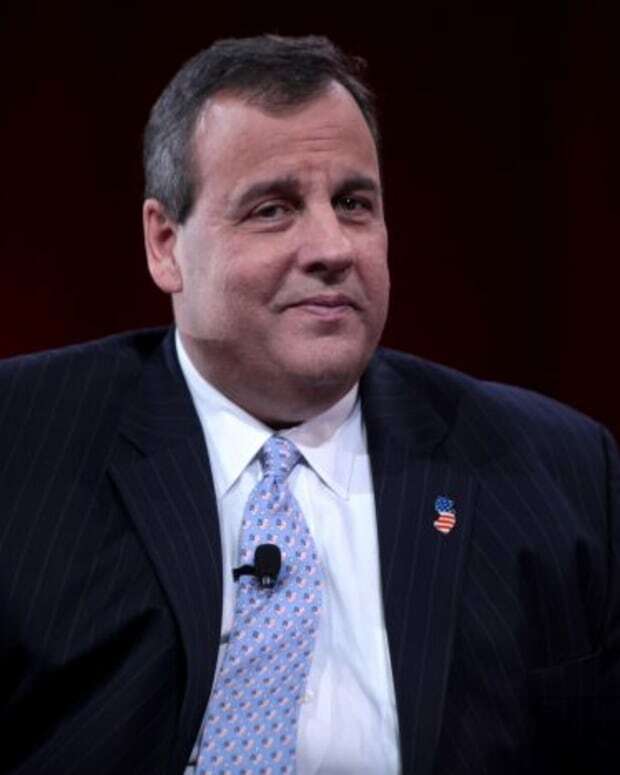 Fox News' Roger Ailes Urging Chris Christie to Run for Prez? 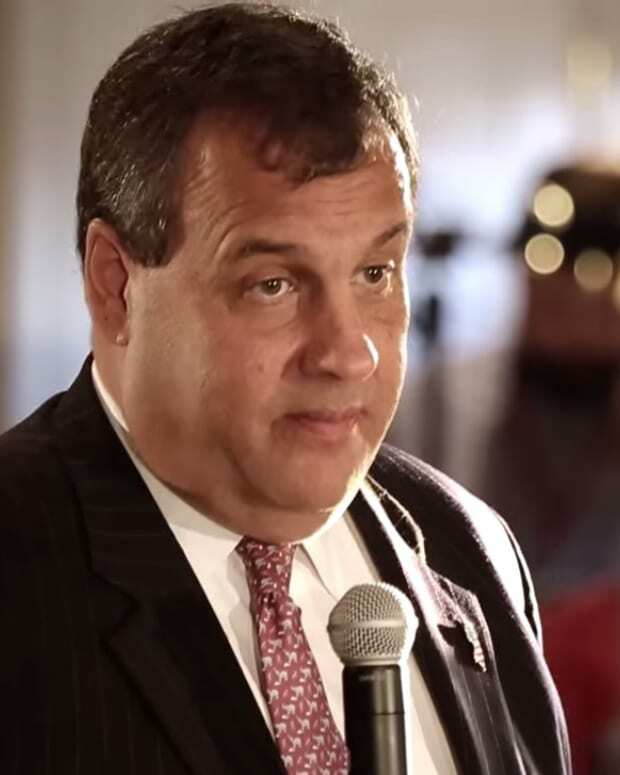 Chris Christie Debate: Would U.S. Ever Elect Fat President?